This entry was posted in Family, Fitness, Healthy Eating, Running and tagged affording fitness & wellness, Eat Fruits & Veggies, Eat real food, Eat to Feel Good, Invest in your health, invest in yourself by tootallfritz. Bookmark the permalink. Awesome post Amanda! Every.single.word. I wish more people would take that advice and apply it, what a better world we would have. Another post of “wisdom” and from a perspective only TTF can do! And if it looks like polished wisdom and experience speaking hear….you bet it is…Amanda has been through the “grinder” of challenges life can toss your way…and she always works out of it…far better in both health and wisdom. 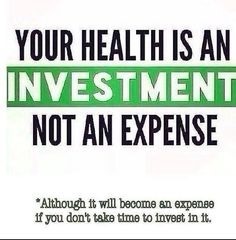 I can’t argue…if you going to spend money…than make it an investment in yourself (family too) and spend the money not just on making ends meet….but include that which helps you be the best person you can be. 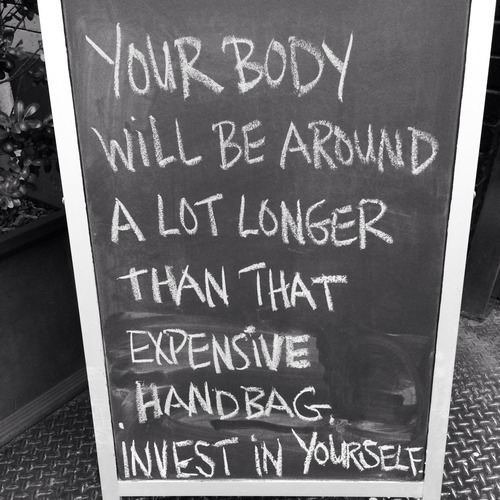 And not going to quibble that buying new “pumps” or a “handbag” might not help you feel good…the money expended on new run shoes, or other gear, or for training programs….is what TTF says….a true investment in your health and well-being. 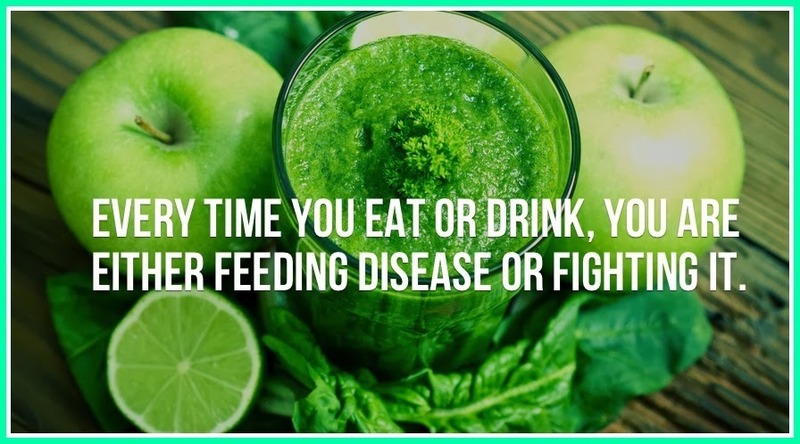 It’s all about choices…so choose wisely…that which yields positive, and long-term benefits to both your psyche and physical health. Yikes…I only seeing 2 total replies to this post? What times are these…when good subjects and posts are made…yet few take the time to respond? A mystery to me…this Social Media and Blog way of life!